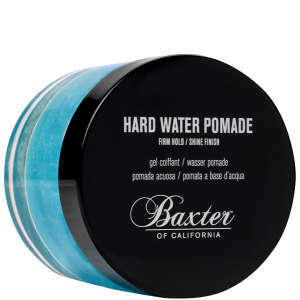 This styling pomade is a blend of natural clay and wax which gives hair hold and texture. Suitable for all hair types it leaves hair with a matt finish. Contains Beeswax, Glycerin, Citrus Lemon Peel Oil, Fennel Oil and Sage Oil.